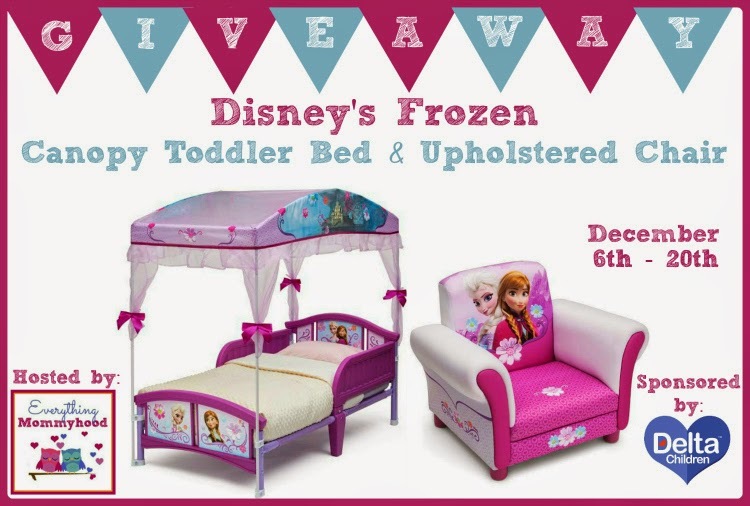 Nanny to Mommy and Everything Mommyhood has teamed up with a handful of bloggers to bring you this fabulous FROZEN themed giveaway just in time for the Holidays! Special thanks to our co-hosts Our Piece of Earth, Bayou City Mamas, Metro Detroit Mommy, The Stuff of Success, and Found Frolicking. 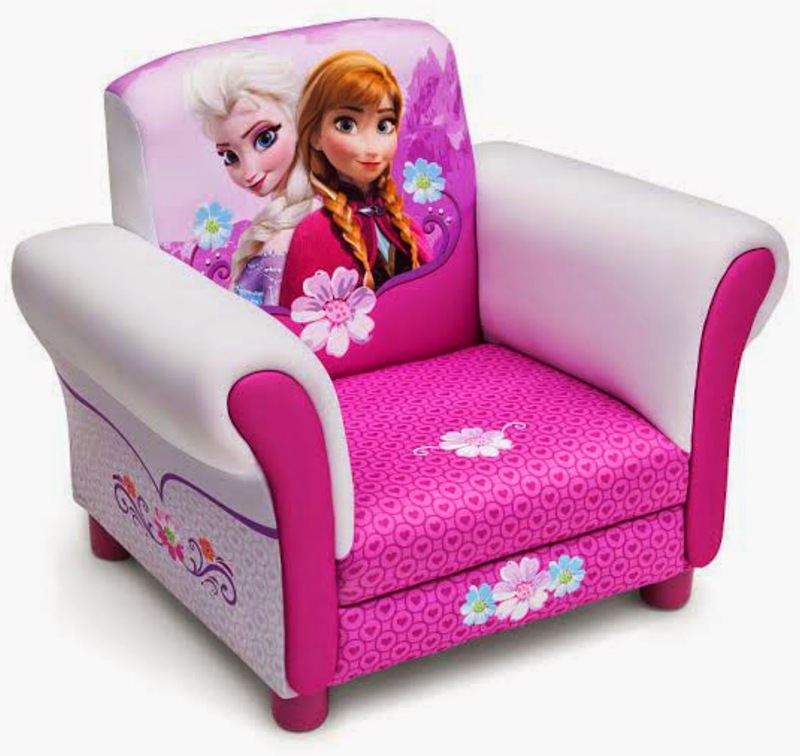 Everything Mommyhood received both Disney's Frozen Upholstered Chair & Canopy Toddler Bed, make sure to check out her review! 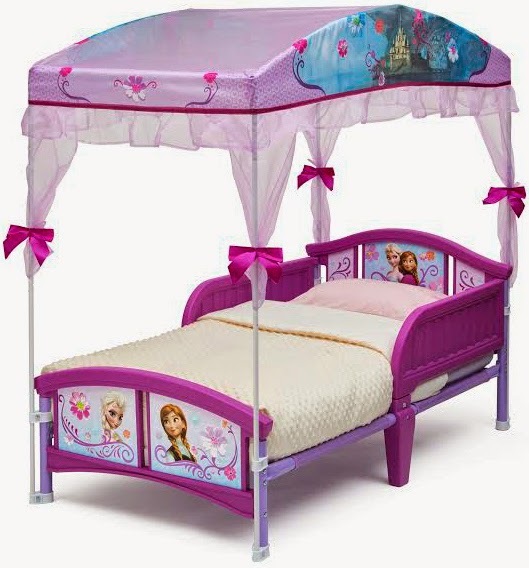 This would be a great bed for my 4 year old. We're getting ready to do a room shuffle, and I'm going to have her share with my 7 year old. A nice small bed would be a plus.